Sparrow is such a cute and tiny girl, with the cutest little adorable face. She's a little timid, but precious, gentle and oh so sweet. 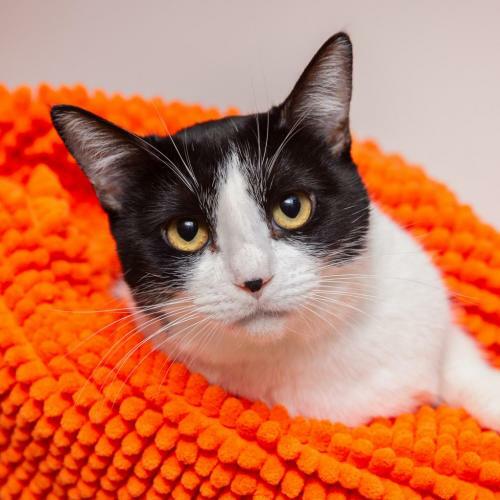 This easygoing and mellow girl is the sweetest little friend!